Considering how much I banged on about going before I left, plus if you caught Emma‘s guest post on Saturday, you will probably have cottoned on that I am currently on my holidays sunning myself in Flo-rida and this little corner of the interweb is being looked after via some awesome guest posts by some of my favourite blog ladies. Today it is the turn of the beautiful Katy from Caught Up In Cake to grace these pages and I’m so chuffed she’s agreed to come on over and say hello. I literally adore Katy, she is cute as a button and makes me do a smile a lot! Hello there lovely readers of Rosie Outlook, it’s a different person today. Not the ever so adorable Rosie, but in fact the weird one from Caught up in Cake. Because I like cake. But I don’t eat it much anymore, because I ate too much. Rosie asked me to guest post for her, and I was truly flattered… I mean talking about rubbish on my blog is enough, never mind spreading it too another blog.. But alas, I’m here. And I hope you stick around too! Today I decided to blog about five things that make me smile. 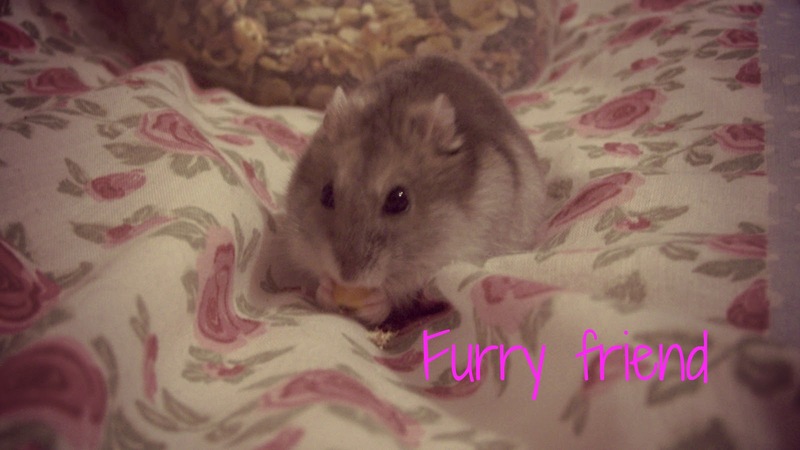 When I was writing this up, Littlebum (he’s my small friend. Boyfriend) was sad I didn’t include him.. I mean if I had him, then my family would need to go in, and then my friends. And then I’d have been left with two pictures. It’s a tricky one.. 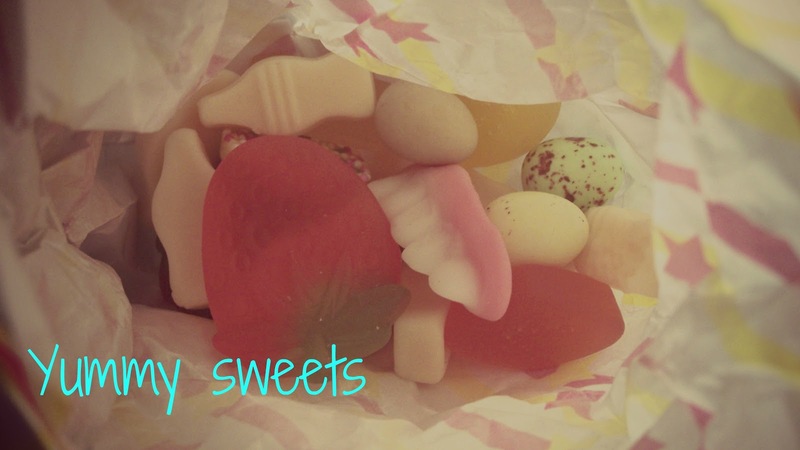 Being a bit of a child still, I love sweets. I’m like an old lady, in the way that I always have some form of sweets or mints in my bag. Or the car. And they never fail to please everyone when offered. Due to my overflowing wardrobe full of dresses, I tend to wear a lot of belts. I own a lot of belts too, but I always stick to the same one, till it goes a bit naff, then I replace it. Lately, this has been the belt of my dreams. 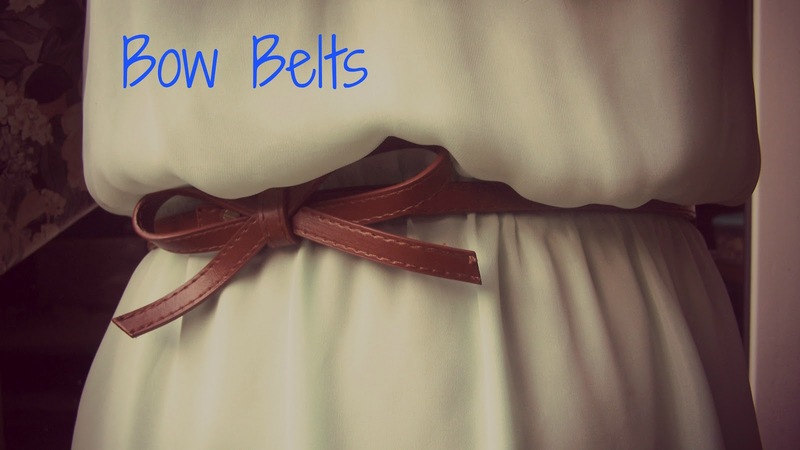 Bows on a belt. 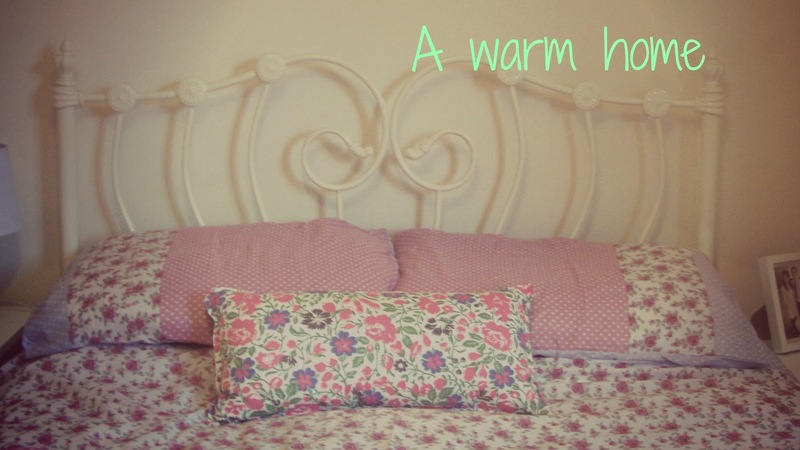 bedding sets for your room – there’s some great cheap duvet sets from LookAgain. Cups of tea sure manage to make everything in life better. 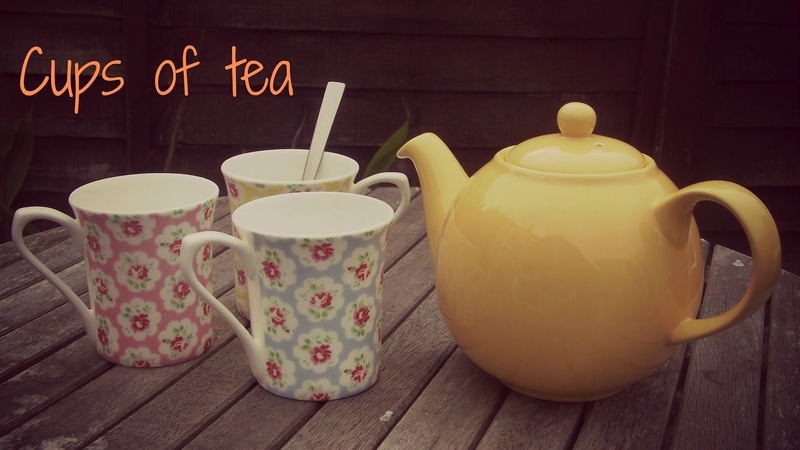 If you’re sad, sleepy or wanting to relax.. A cup of tea is the cure (please note: this is only a temporary cure!) Add in some friends, and a few movies and cakes. Perfection right there. This little furry friend, is quite possibly my biggest companion. Although we don’t go for walks along the beach together, he sure entertains me and makes me chuckle. Plus he likes food, I like food.. We’re basically soulmates. Next Post How do I know what makes me happy?